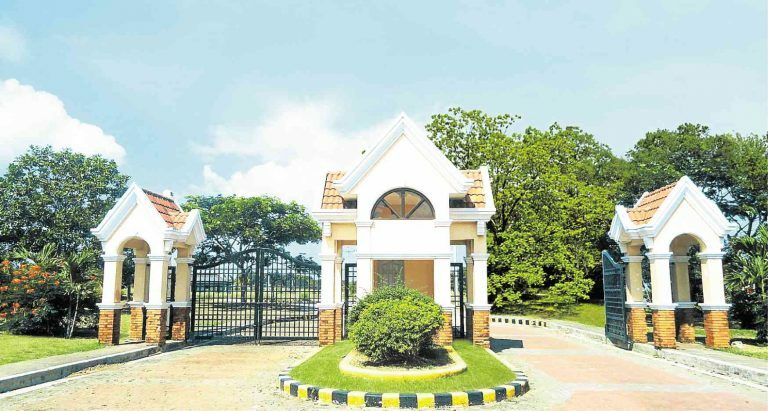 Homeowners continue to pay homage to developers - Sta. 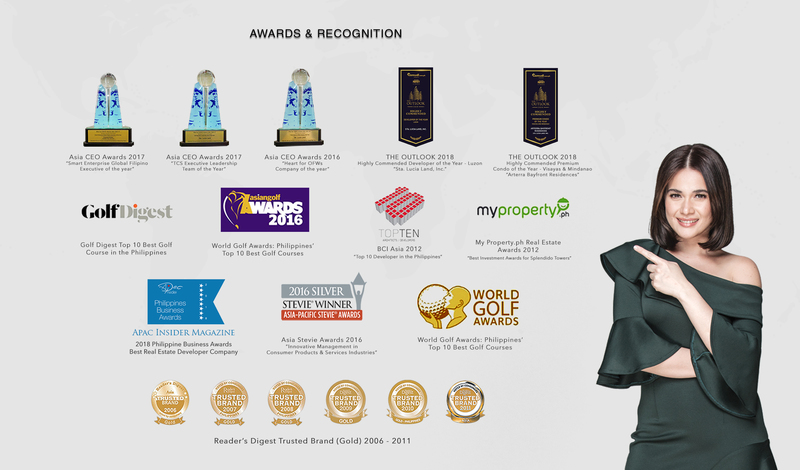 Lucia Land Inc.
Property developers are partly the reason why many families and hardworking individuals continue to enjoy and anticipate with much eagerness new beginnings and the coming into fruition of lifelong dreams—that of owning a home. As developers remain committed to their promise to deliver high quality structures in masterplanned communities, many Filipinos will continue to reap the benefits and be able to truly live the good life. Indeed, ensuring the satisfaction of every homeowner has always been the end goal of every responsible and trustworthy developer. For them, building beautiful homes and creating safe communities go beyond the lucrative promise of earning good money. 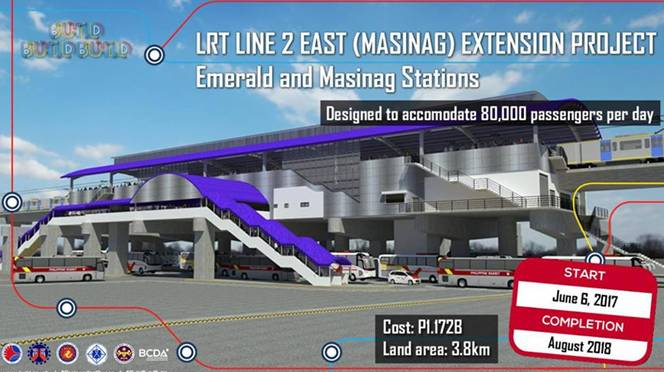 Part of the goal is to help enhance the quality of lives of many hardworking and deserving Filipinos. The fascinating sight of a flying airplane started it all. Elenita dela Cruz, who hails from San Miguel, Bulacan, still clearly remembers how she got to Italy. A student then, Dela Cruz would often hear and see planes fly by her hometown which made the experience of riding an actual plane even more alluring. “I was still in college when my sister left for Italy to try her luck and for five years, she wasn’t able to come home because that time she lacked proper documentation. But as luck would have it, my sister was one of those who benefited from the amnesty that the government granted, so that’s when she asked me to go with her. And since I was the only one that was single at that time, it was most ideal that I be the one to take on the opportunity of working abroad to help my family,” Dela Cruz said. Dela Cruz was 19 years old when she first set foot in Italy, where she eventually got married and had her three kids. Migrating to Italy, she said, may have been difficult. But it had been worth it as she was able to help her family back here. Apart from her regular job in Italy, Dela Cruz also had a knack for business and networking which allowed her to earn on the side. At one point, a friend asked her to invest in a property by Sta. 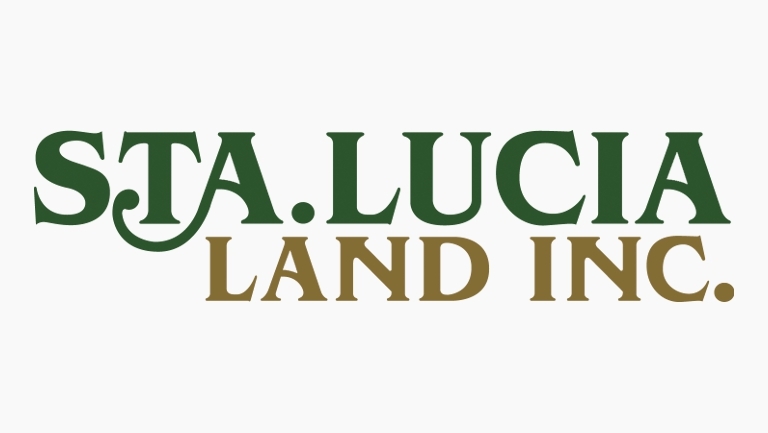 Lucia Land Inc., particularly in the so-called condotels. “It was really a lucrative investment. It’s like the unit will pay for itself once you’ve had it leased out. Also my dream was to have a condo unit which I can lease and eventually earn money from. I’m just really happy and glad that I made such a choice, investing in a Sta. Lucia property is truly worth it,” she related. Dela Cruz is a proud owner of two Soto Grande condotels, one in Iloilo and another in Davao. She targeted the tourist destinations, knowing that she would likely earn there. “I’m tired of working and cleaning houses and I feel that it is through my investments with Sta. Lucia that I’ll be able to retire comfortably. 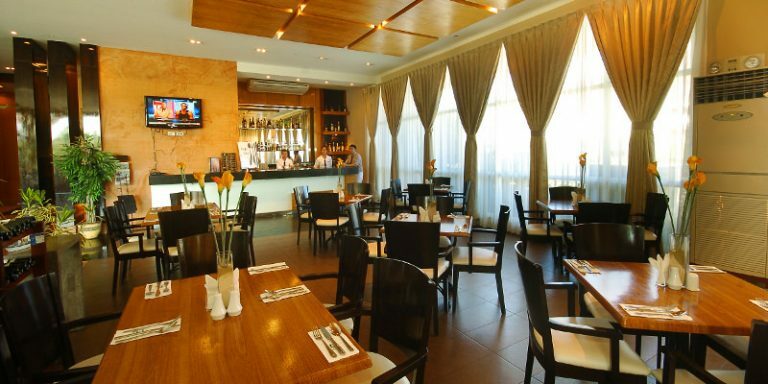 This, for me, is the best thing about the Soto Grande Hotels—it lets you earn. Also, Sta. Lucia gave me the opportunity to earn extra as I also now serve as an agent. I’m grateful that I have made the decision of investing in a condotel development and it is for the same reason why as an agent I entice my fellow OFWs to invest in Sta. Lucia,” she concluded. It was not until after many failed attempts that Jace Semilla was able to work abroad. “On my first attempt, it was a gay friend who asked me to join him in Italy. He was to follow his boyfriend and work there. I decided to go partly because I also felt I wanted to do something more because in the Philippines I would always just bum around and ask for allowance,” Semilla recalled. Her first attempt was far from ideal because aside from the fact that she had to sell her car to pay for her documentation, she faced immigration problems when she reached Paris. “It was an airport-to-airport experience on my first attempt. I was deported and it was not until after two years when the next opportunity to work abroad came in. But while I was able to set foot in Paris in my second attempt, it took a while before I made it to Italy and work there as a caregiver,” Semilla shared. Semilla eventually got lucky as her papers in Italy were finally fixed due to the amnesty granted by the government. It was also in Italy where she found her long time partner, with whom she would always discuss about making an investment to secure their future. Along the way, Semilla was presented the opportunity to invest in a condotel by Sta. Lucia Land Inc. But it was only after two years and after understanding the dynamics of a condotel that Semilla and her partner decided to go for it. Investing in a Sta. Lucia property was also a personal choice for Semilla, as she knows the brand well since she hails from Marikina and she knows how credible the developer is. “I’m happy with the investment we made because I know I entrusted our money to a developer that has a good track record and can really be trusted. I got a prime unit in a project located along Katipunan. 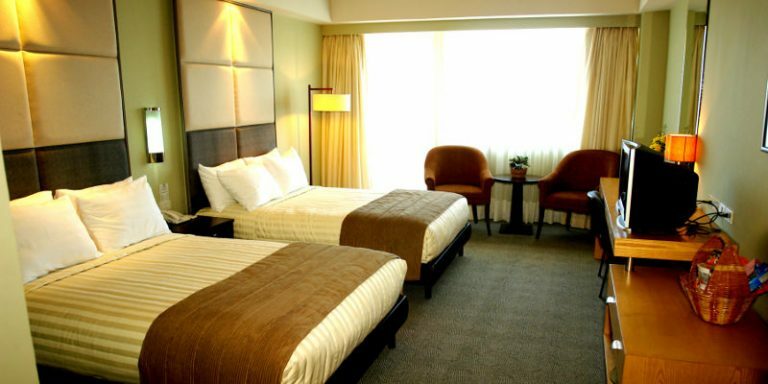 Investing in a condotel from Sta. Lucia is one of the best decisions we’ve made as it gave us a unit and an income generating one at that,” she said.